Staying abreast of the latest trends in decor can be overwhelming, but it doesn't have to be. We take a look at the basics of staying trendy in your home without breaking the bank. It might be a new year or a new season, either way, there’s always a new trend on the horizon. While trends are inspiring, the sheer amount of new ideas out there can often be off-putting. Here’s how to stay on trend without losing sight of your own style requirements by paying a visit to our stores. We get beautiful new pieces in regularly which tend to get snapped up as they come in, so be sure to be the first! Geometric patterning on a cupboard door, metallic detail on legs, minimalist handles and the interchangeable cushion cover demonstrate that functional pieces don’t need to be boring. It’s all in the detail. Sideboards are a fantastic way to bring in a trend whilst also keeping a classic overall look. Our latest arrivals are all about these details, so be sure to take a good look to find the one for you. The wall and floor are often areas of a space that are overlooked, yet, a well-chosen rug that references a trend, or a beautiful framed artwork or wall-hanging really work well to pull a look together. Visit our rug room at our Main Road, Diep River store to view a wide selection of rugs. Invest in a few choice items that nod to the latest trends without being too dominant in a space. Scatter cushions, vases, baskets and decor trinkets offer these finer details. One great way of getting in on this trend is opting for a more practical version of it. This Savoy sofa is upholstered in the Drama fabric that emulates velvet, which is more suitable for a busy home. This means you’ll be able to relax knowing that the you’ve chosen a fabric that fits the trend while also standing up to heavy use. This can be a really smart way to achieve a trendy look and feel without having to do an entire decor overhaul. 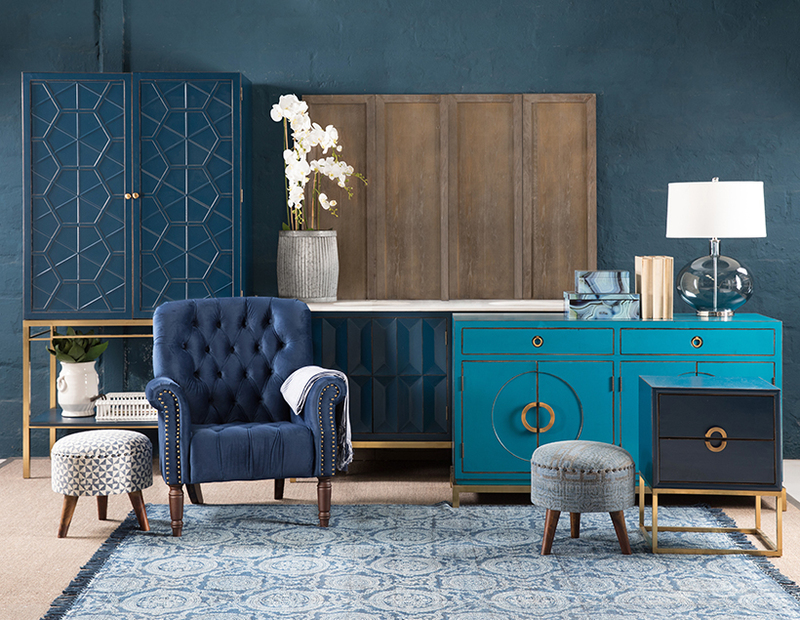 A few choice items such as an upholstered bench, wicker chairs, woven lampshades, a bright rug or a few scatter cushions in a colour at the top of the trends list all offer the detail you need to get full marks in the trends test. 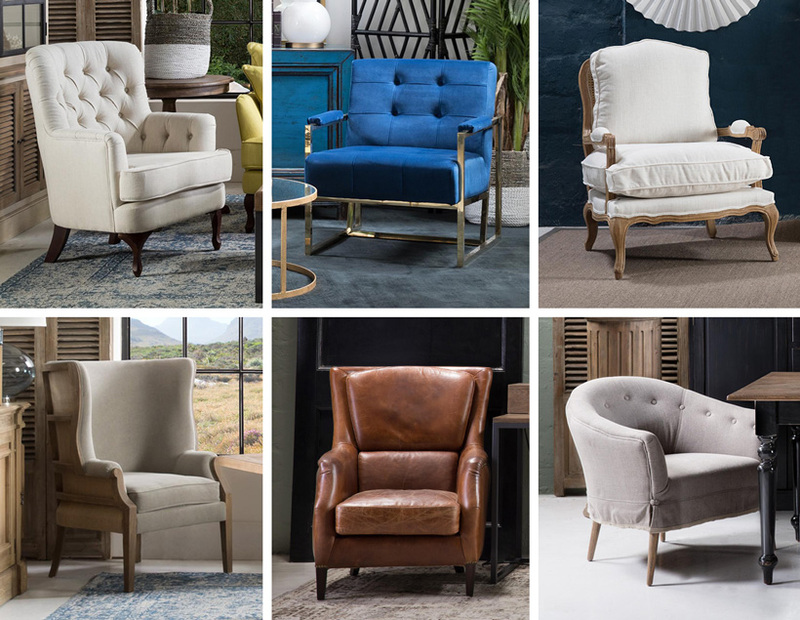 View all products in store at Illovo, Chelsea Village and Diep River.